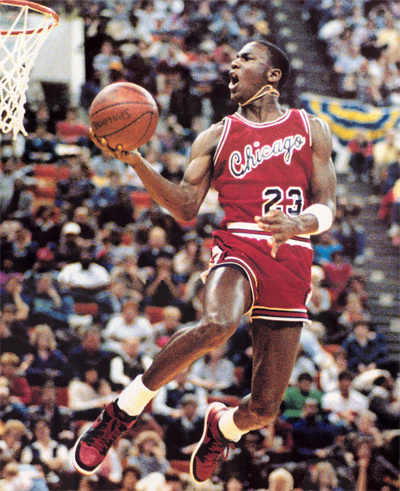 If you don't have a clue what 'breds' and 'concords' mean, watch this RIGHT NOW! 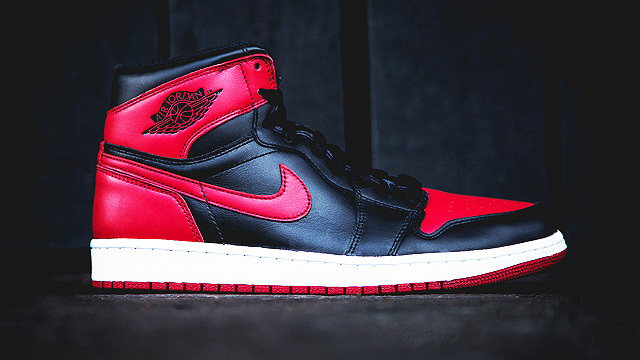 If there's one luxury line all sneakerheads will heap praise on, it's definitely Air Jordans. 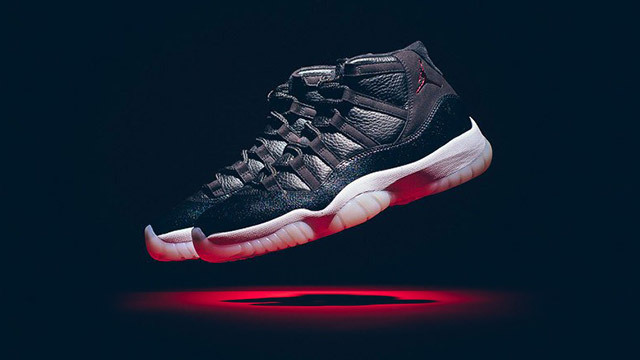 Produced by Nike for the GOAT himself, Michael Jordan, the brand's popularity has skyrocketed ever since MJ debuted its first pair—the Air Jordan One—in 1985. Since then, the shoe line has become one of the most famous (and most expensive) series of signature basketball kicks ever made. But how much do you really know your J's? No matter how knowledgeable you are with the shoes, you're still bound to learn something from this video by the sneaker-loving brothers Andrew and David Fung. The pair (with the help of their friend Richie Le) uploaded a Jumpman-dedicated video on their YouTube account "FungBrosComedy" back in April. It is a 12-minute clip that discusses the rich history of the brand, the neat details of every Jordan kicks, the wicked colorways, and the highly-regarded editions. So if you still don't know the meaning of "breds" and "concords," watch the clip!